You are very welcome to attend one of our classes in Healing Touch in Stockholm. They are held in English by our instructor Tim McConville so you won't have any trouble following the class. Healing Touch curriculum is the same as in any other country and to attend Level 2 and higher, you need to have taken Level 1 class. For more information about the classes and how to register, please send us an email. This class is for students who have taken Level 1 and embraced the intention, feeling and sense that they have "finally found" what their heart has been searching for. Level 2 can be taken by anyone who has taken a Level 1 class. Ideally, before taking Level 2 the student has practiced with friends, family or colleagues and is comfortable using Level 1 techniques. Recommended reading includes Brugh Joy's book, "Joy's Way" (available in bookstores or through the Healing Touch Program). 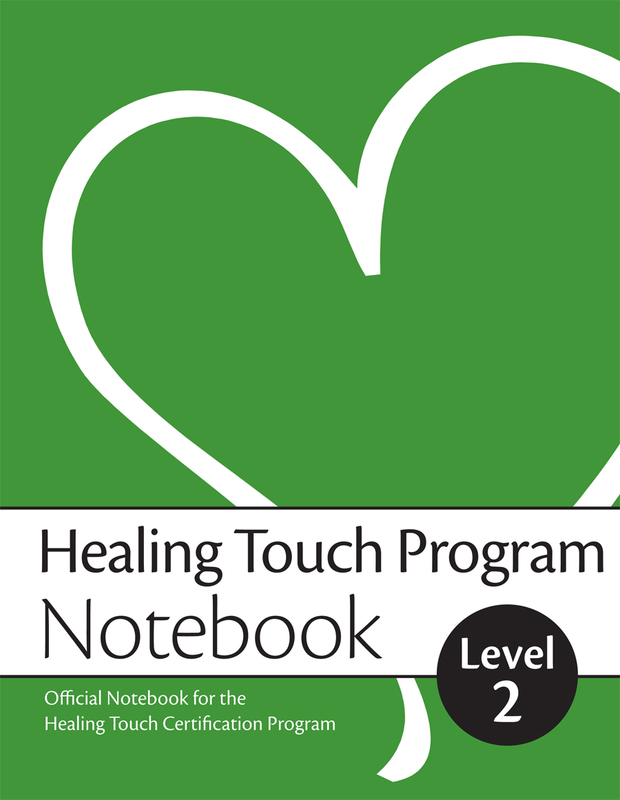 In Level 2 you will increase the breadth and depth of your study of Healing Touch. You will learn how to do a full one-hour healing sequence with your client. This includes how to do initial intake interviews and how to choose appropriate energy techniques based on your interview and assessments. In addition, you will learn how to document your sessions, how to work on your client's back and neck, how to conduct an energetic health history interview while administering a Chakra Connection, and how to do two Mind Clearing techniques.